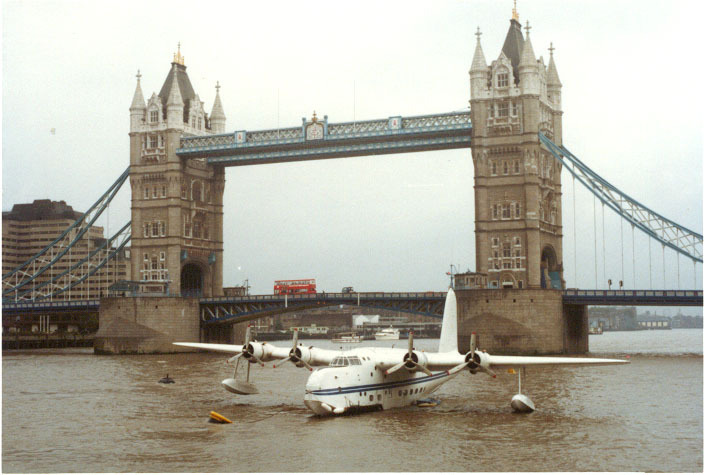 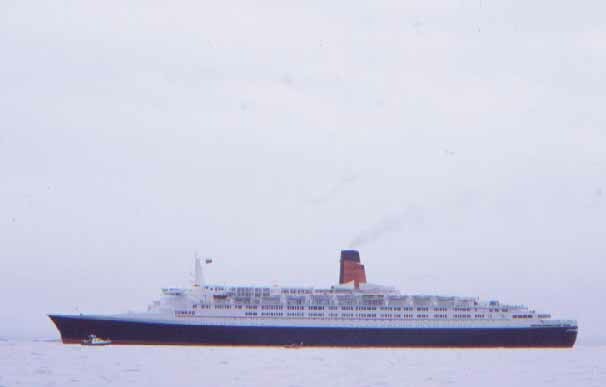 Queen Elizabeth II - Visiting Port of Leith - Edinburgh 1995. 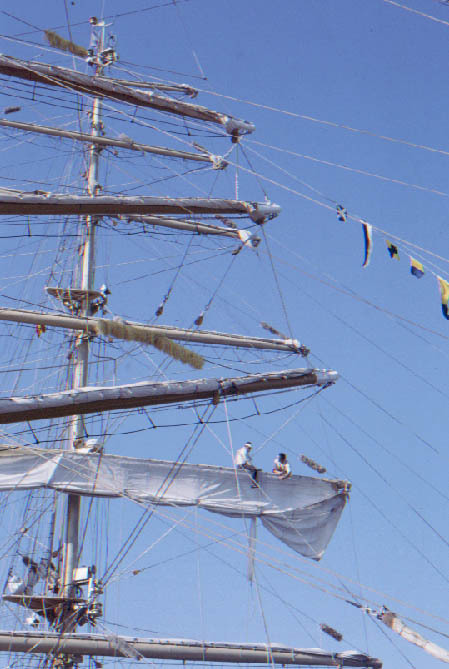 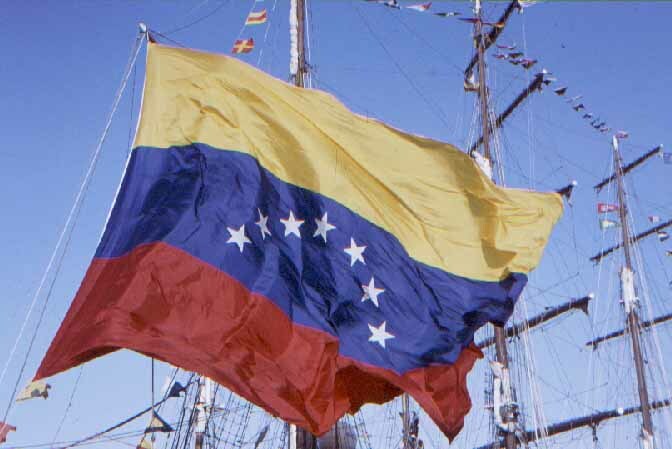 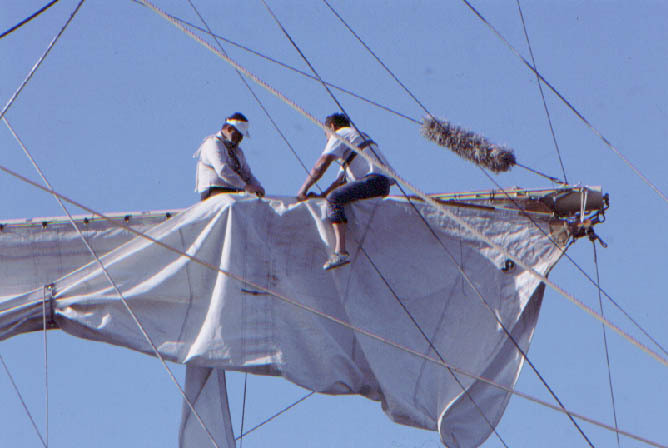 Crew repairing sail aloft on the Polish Brig Fryderyck Chopin - Columbus 500 Regatta - Cadiz 1992. Class C fleet - Cutty Sark Tall Ships Race - Weymouth 1994. 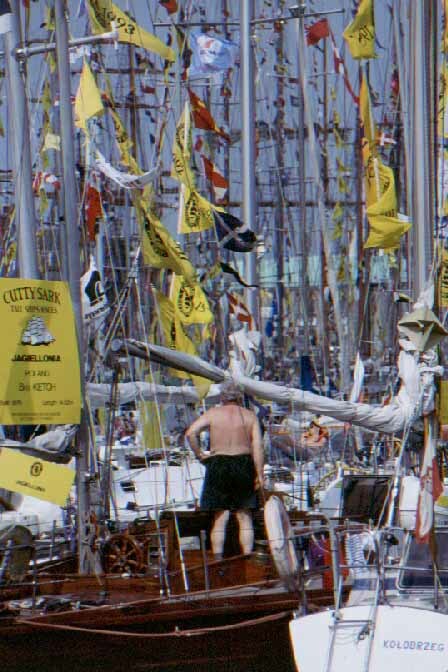 Simon Bolivia - Columbus 500 Regatta - Cadiz 1992. 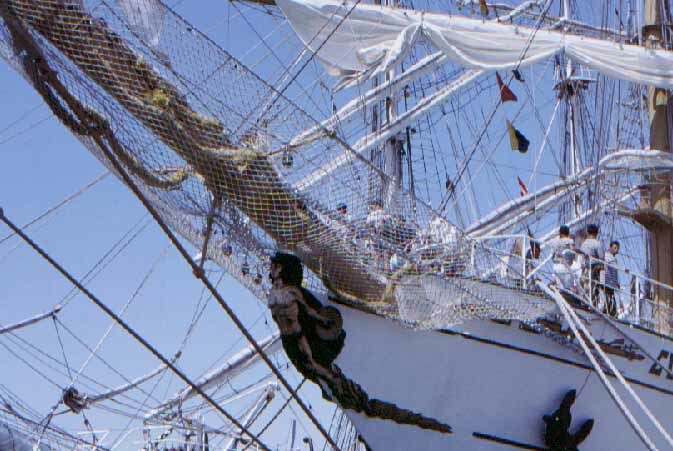 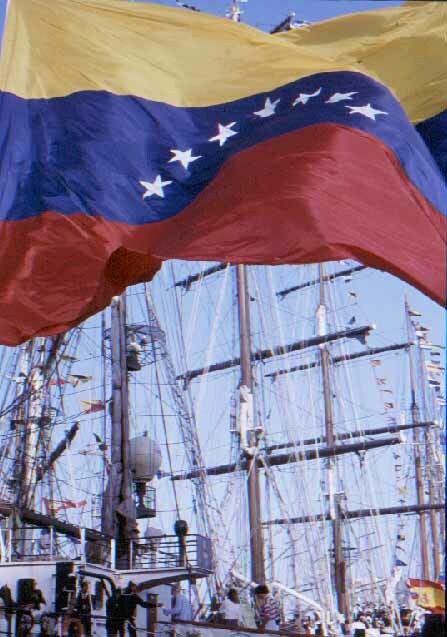 Figurehead on the Cuauhtemoc (Mexico)- Columbus 500 Regatta - Cadiz 1992. 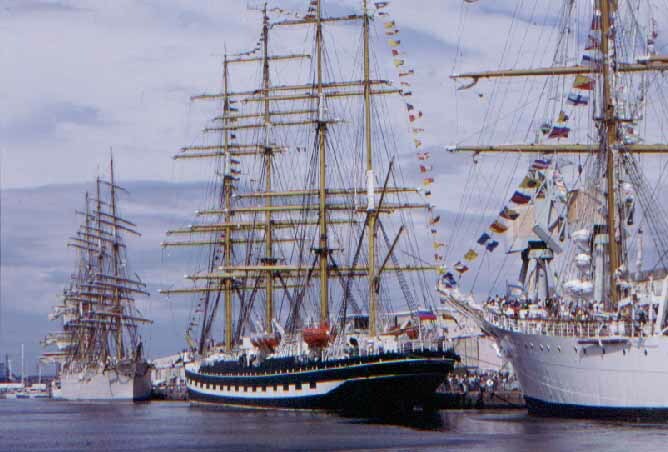 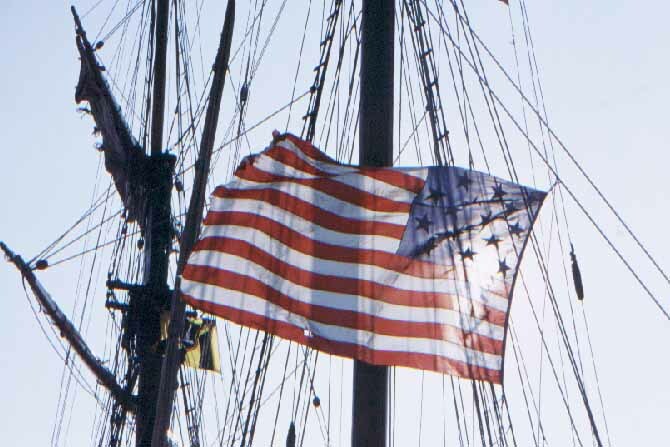 American Ensign - Pride of Baltimore II - Visiting Port of Leith- Edinburgh 1992.